Kelley Carlson joined Sapers & Wallack/The Hilb Group of New England as an Account Executive on the Group Benefits team in 2018. She has more than 20 years of experience in the broker field and approximately eight years in Human Resources. 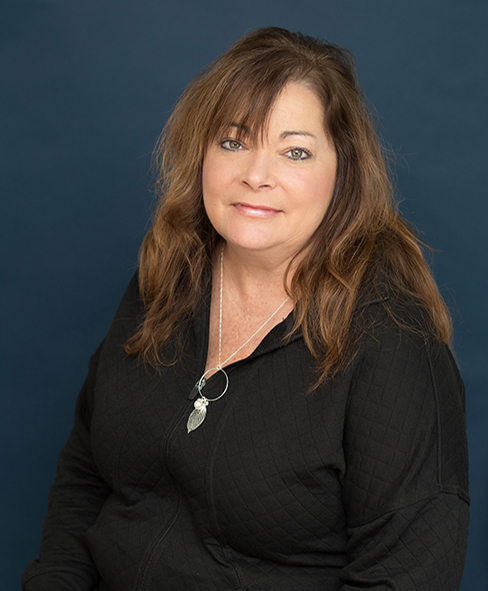 Kelley has earned a Fellow Life Management Institute (FLMI) designation and Associate Customer Service (ACS) designation during her career and also holds a Life, Accident and Health Producer License. My family, friends, music, vacations, laughing and cooking.